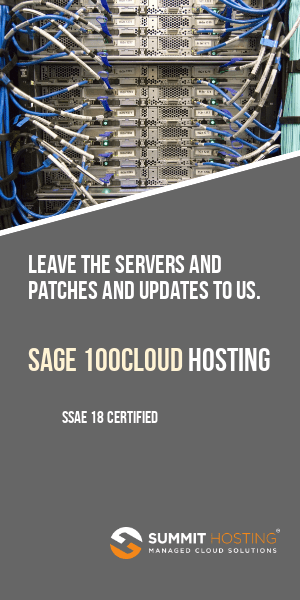 Service Update 18 for Sage MAS 90 and MAS 200 v4.10 has just been posted online at the Sage Support site. Keep reading for more information on what’s been updated in this release. A complete list of all fixes incorporated into this v4.10 service update can be found online at this link.